Welcome to the Chassahowtizka Community Blog Spot. We hope to use this site to post News about our Chassahowitzka Community and Environment, and to provide a “virtual” place where Chassahowitzka neighbors and fans can “meet” to exchange information and discuss topics of interest to our neighborhood and greater Nature Coast Community. and this quaint town nestled around the River’s mystical main spring, and myriad of spring runs, seems timeless, like it has been this way forever,and we hope it will continue to be, but we worry. 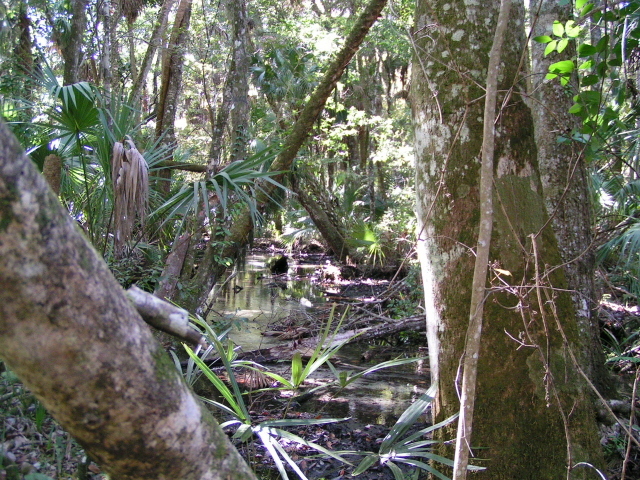 This amazing Greater Chassahowitzka Ecosystem, from the spring headwaters and fresh water forested wetlands, to the estuarine waters of the Gulf, depends upon a constant flow of fresh water from the seeps, spring runs, and river in order to keep the salty waters of the Gulf at bay, and prevent the salt water intrusion to this fresh-water dependent system, and all of the fresh water plants and animals that depend upon these fragile fresh water habitats. We worry now, in light of the Water Management District’s threat to permit further fresh water flow reduction to the Chassahowitzka River, that the very springs that sustain all life within their reaches, humans and animals alike, are in jeopardy. Chassahowitzka’s springs and surrounding ecosystems are increasingly threatened by the combination of drought stress, sea level rise, and the ever increasing human demand for greater quantities of fresh water pumped from our Spring Shed Aquifers to supply the golf courses, municipal water utilities, and sprawling residential communities and new towns springing up in the formerly “rural” landscapes to our south and east. Pollution to our river is also a concern, and our County (with our tax dollars) continues to use toxic herbicides to control the aquatic plants that flourish in the nutrient-rich waters, now so laden with nitrates and fertilizer residues being transported via the aquifer from the golf courses and heavily fertilized planned development community lawns and landscapes within the spring aquifer recharge areas. Pesticides are another potentially carcinogenic pollutant paid for by taxpayers and applied in our fragile Chassahowitzka wetlands during the warm summer months when the Mosquito Control District blankets our town in toxic fog that kills not only the adult mosquitoes, but also our beloved and beneficial fireflies and pollinators. Everywhere you look in Chassahowitzka, you can find evidence of past cultures that lived here, 100 years ago, 500 years ago, 5000 years ago. 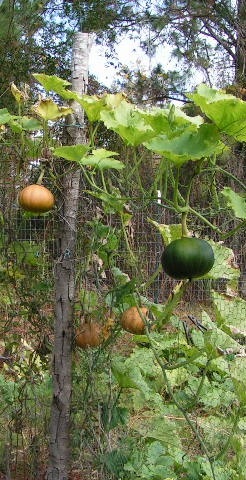 All of the cultures that preceded ours, managed to preserve and protect the sacred, life-giving springs, and the myriad of plants and creatures that maintained this rare fresh water sanctuary, this all-providing “hanging pumpkin place,” in the nearly pristine condition in which our generation inherited it. We hope that our generation will likewise want to preserve and protect Chassahowitzka for the generations to follow. We have some challenges. Hopefully, we can discuss some of them here, and together, unite towards solutions to some of the human problems created. 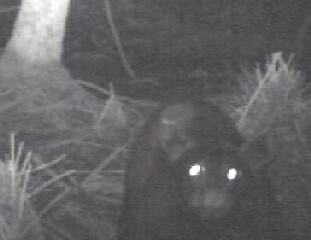 Perhaps we can work WITH our government to heal this place, and ensure its survival for the people and animals that need it in the future. Please be patient with us “old folks” as we attempt to learn how to Blog and use social media. We welcome any volunteers who would like to contribute content or help us maintain the site. I Spent many years here, both as a child and as an adult. The best way that I can describe it is, it is one of the most beautiful places that has been forgotten. I miss the crystal clear springs, the beautiful wildlife, and the tranquility of this river. No one seems to care because it is a small river. It is not the Crystal River or the Homosassa River or the Withlacoochee River (sorry if I spelled that wrong) But it is a beautiful river just the same. It just needs people who care!!!! Has anyone had problem with to much water pressure was our water system built and maintained by Florida book of constuction standards. Mike, our water system is owned and maintained by Citrus Co Utilities. If you think you have a water pressure problem on the street side of your meter you should call them. If you have a problem on your side of the meter it could be your pressure set valve is the problem, and you can adjust it. I know of no one that has had problems with water pressure. Back in 2012, I had a problem with high water pressure on my side of the County system. I asked the County to come out and and check their incoming pressure. They measured 84 PSI at the meter. I had my pressure regulator set for 60 PSI under steady-state flow but my 100 PSI gauge was being pegged with no flow. I’m pretty sure the problem with high pressure started when I replaced an old toilet fill valve. Unknown to me, the old toilet fill valve was acting as a pressure relief valve. When the County system came online, we all became part of a closed system since there is a check valve at the meter. When we were on a well system, it was open system allowing bleed off of over-pressure. In my case, the hot water heater was the source of closed water system over-pressure. The increased expansion of heated water on the closed system caused the high water pressure on my side of the meter with no flow. My solution was to install an expansion tank on my hot water system. These tanks are fairly inexpensive and available at Home Depot. Bottom line – call the County. The were very responsive. Aug 18, 2015 – If you want your Chassahowitzka water/sewer rates to go down, read this! Enjoy socialization at community … Again!